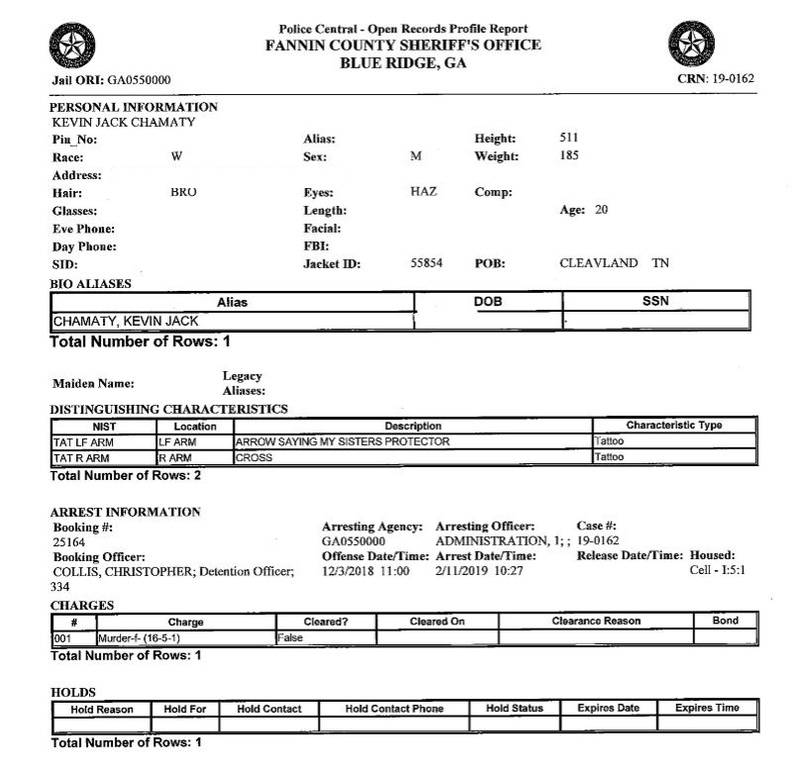 Blue Ridge, Ga. – Additional charges will be faced in the murder of Justin McKinney and the assault of Anna Franklin. 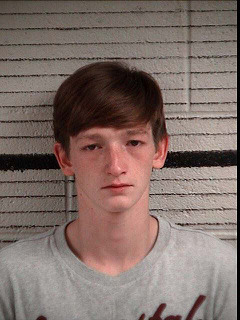 Three of the 4 juvenile suspects charged in connection with the crimes that took place in the early morning hours of Dec. 4, 2018 appeared in Fannin County Superior Court on Monday, Jan. 7 for another first appearance hearing regarding new charges. 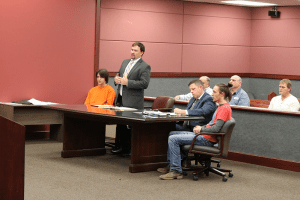 Fifteen year old Hunter Hill, 15 year old Dalton Manuel and 16 year old Lakota Cloer were all present with individual legal representation to hear the charges that they will now be facing. 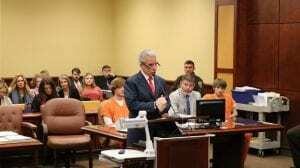 Accused LaKota Cloer and Dalton Manuel sit with legal representatives as new charges are read. 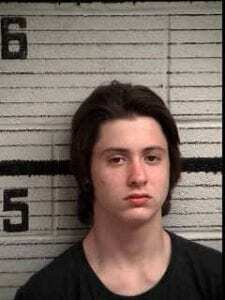 Fifteen year old Blake Dickey (AKA Blake Dye) was not present as his lawyer, Defense Attorney David Farnham, was out of state and unable to attend. Farnham waived his client’s right to this first appearance. 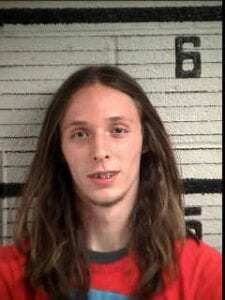 Originally Cloer’s attorney had filed a motion for the appearance to be a preliminary hearing as well as bond hearing. After discovery of the new charges, however, Cloer’s attorney opted to keep these motions filed but move the hearings to a later date. Emotions were high in the courtroom as family members of the victims as well as the accused were present. Not present was alleged victim Anna Franklin. Felony murder entails a murder that is committed during the process of another felony. 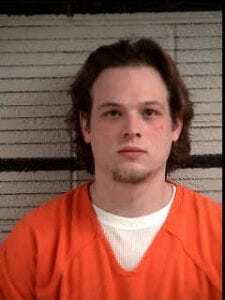 Having initially been charged with only malice murder, the added charge of felony murder came after charges concerning the aggravated assault and battery of Franklin were added. Franklin who was shot during the Dec. 4 altercation deflected the bullet by throwing up her arm in a defensive manner. The bullet entered and exited the arm before entering Franklin’s face and becoming lodged in the neck. Accused Hunter Hill listens to new charges in McKinney murder case. In the state of Georgia malice murder means the intent to take a life without legal justification or mitigation. 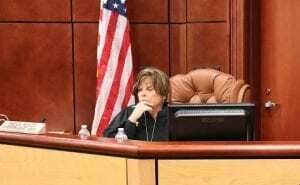 In this case the State does not need to prove a motive in order to obtain a conviction but instead will attempt to show that the person accused deliberately intended to take another person’s life. 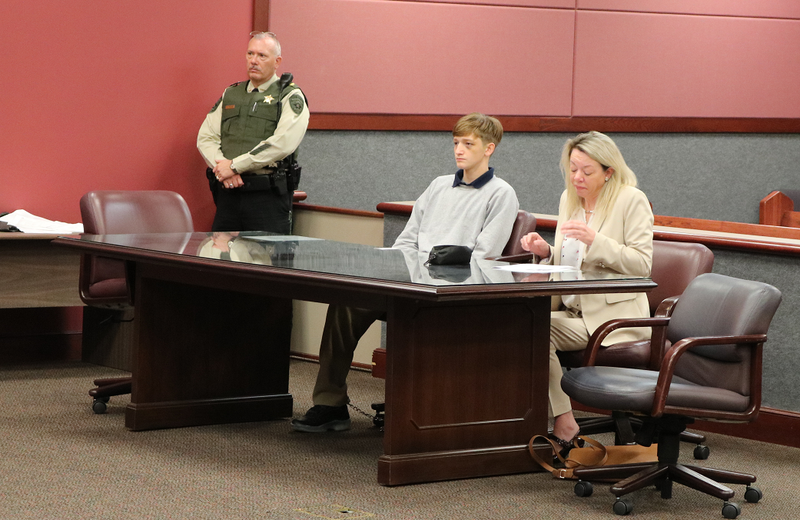 Foreshadowing came to the future direction of the trial as Defense Attorney Karen Shelley, representing accused Hunter Hill, objected to media presence in the courtroom. 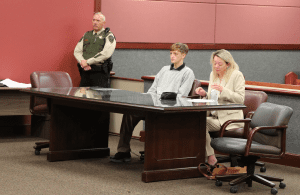 “I would ask the court to perhaps consider less media coverage because of the delicate nature,” Shelley presented her reason for objection, stating that the accused in this case are all juveniles and that media coverage could prematurely sway public opinion. Ultimately, Sheley’s request that her client not be photographed or recorded was denied with Weaver stating that the hearing was “open to the public” and the media would not be providing information that was not readily available for anyone in attendance. A Grand Jury is expected to convene on Feb.18, 2019. 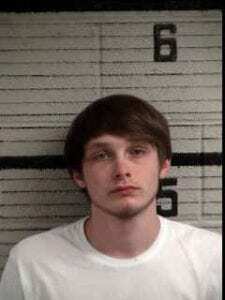 The motion for a preliminary hearing and bond hearing could take place before this date. Blue Ridge, Ga. – Shortly after midnight, in the early morning hours of Dec. 4 gunshots rang out at a home on Elrod Lane in Morganton, Ga. 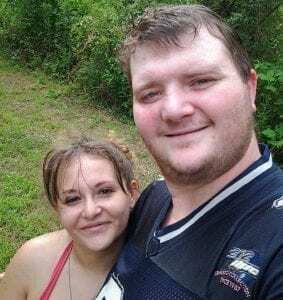 The shots resulted in the murder of 33 year old Justin McKinney and a critically wounded second victim, Anna Franklin. Not many facts have been released regarding the McKinney murder case, but 4 juveniles have been arrested and charged with the crime. 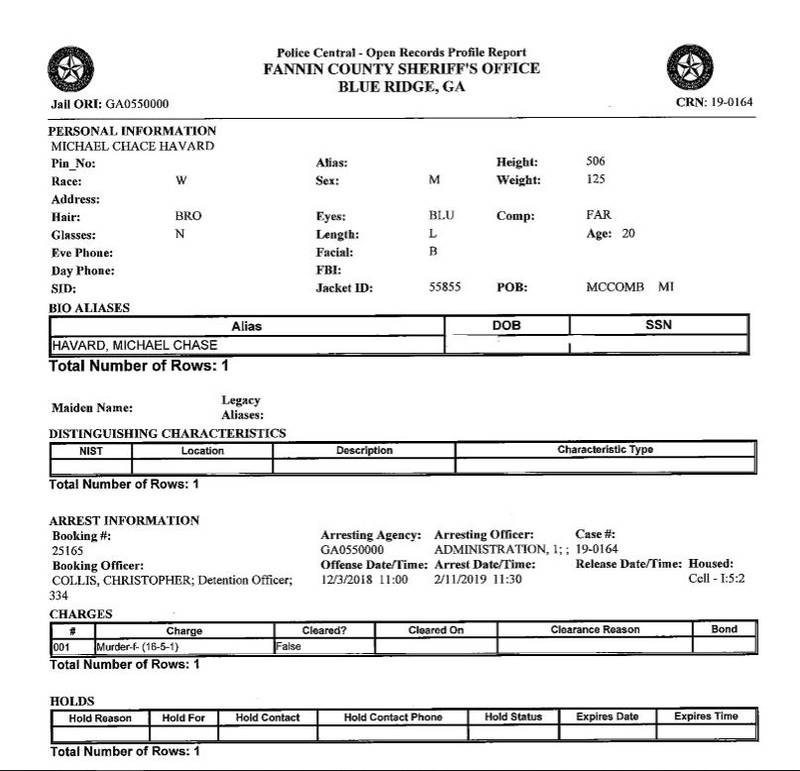 Surprise came to Fannin County as the arrests were announced. Fifteen year old Blake Dickey (AKA Blake Dye), 15 year old Hunter Hill, 15 year old Dalton Manuel and 16 year old Lakota Cloer were detained. Citizens were shocked to learn that such crime would come from a group of teens. Franklin sat down with FetchYourNews to discuss the events that took place that night and to dispel rumors surrounding the possible motive of the boys. Franklin and McKinney were about to go to bed when the couple heard loud banging coming from their front door. According to Franklin, McKinney answered the door to find Blake Dickey and Hunter Hill asking to come in. According to Franklin, Dickey and Hill had told the couple that they “had to jump out of someone’s car and run but they didn’t say who or why”. Franklin acknowledged that the couple knew Dickey and Hill, and that McKinney had been friends with the boys’ fathers for years. 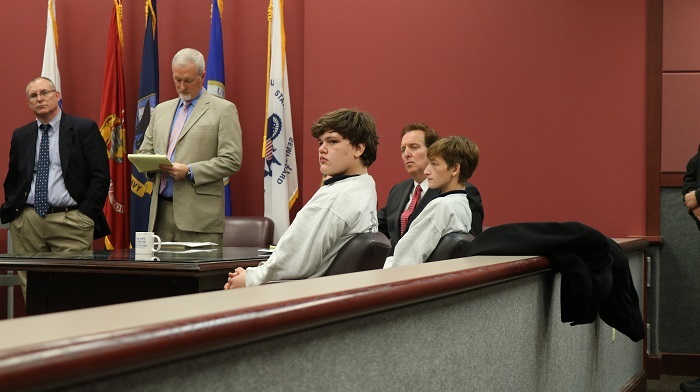 Once the boys entered the home, Franklin says that their demeanor became calm, not as it had been just moments prior when the boys where found banging on the door. For the next fifteen minutes the two boys and McKinney spoke. Franklin says she sat on a nearby loveseat but didn’t hear what the three were talking about because she was distracted by her phone. McKinney got up at some point to tend the fire, and that is when Franklin heard the first gun shot. She thought at first it was a loud crackle in the fire, but as the second shot came she quickly realized it was gunfire. Two more shots were fired at this point, and one of those shots struck Franklin. The bullet went through Franklin’s arm and entered her face, shattering her jaw and lodging in her neck. Franklin spoke of the bullet that is unable to be removed from her neck, “What they told me when I was at the hospital, it will cause more damage if they do it.” The wound has caused Franklin to lose feeling in the bottom half of her face. After being shot Franklin said that she heard Hill yell Dickey’s name and the two boys fled. After Franklin uncovered her face she says she jumped up and shut the front door and locked it. She then turned her attention to McKinney. Anna Franklin with Justin McKinney. Photo via Facebook. 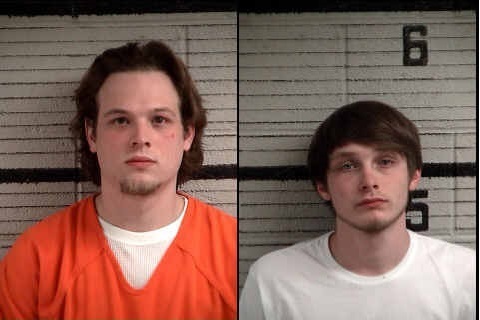 Franklin said that she never saw the other two boys (Cloer and Manuel) that have been charged in the case nor did she see a vehicle at her home. 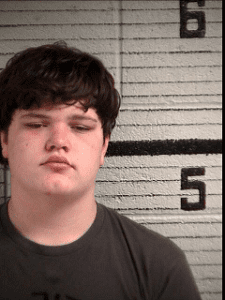 Rumors have spread surrounding this case regarding a motive that would lead four teens to conspire to murder. Drugs have been a common theme among these rumors. Franklin wanted to set the record straight. “What happened will be forever burned in my mind,” Franklin spoke with tear filled eyes as she recounted the events that unfolded in the early morning hours of Dec. 4.